Graphtec America, Inc California will be closed on 'Good Friday' April 19. We will re-open on Monday, April 22. 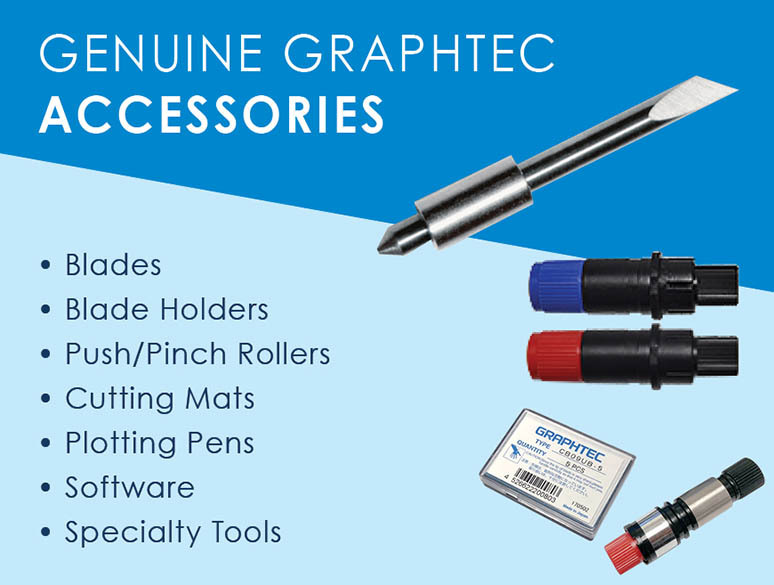 ARE THE PILLARS THAT DRIVE THE QUALITY OF GRAPHTEC CUTTERS & DATALOGGERS. For more than 69 years, Graphtec has been on the leading edge of cutting & measuring solutions. We were one of the first to execute cutting technology in our vinyl cutters, and our machines are famous all over the world for their legendary durability. Graphtec proudly acknowledges its standing as a world leader in cutting and measuring device technology and is committed to further enhancing its competitive strengths, product features, performance, and drive for excellence.